I loved the El Cal Steako, Pablo Quesadiar, and Senhor Taco, and well, that’s all that I could tuck into. 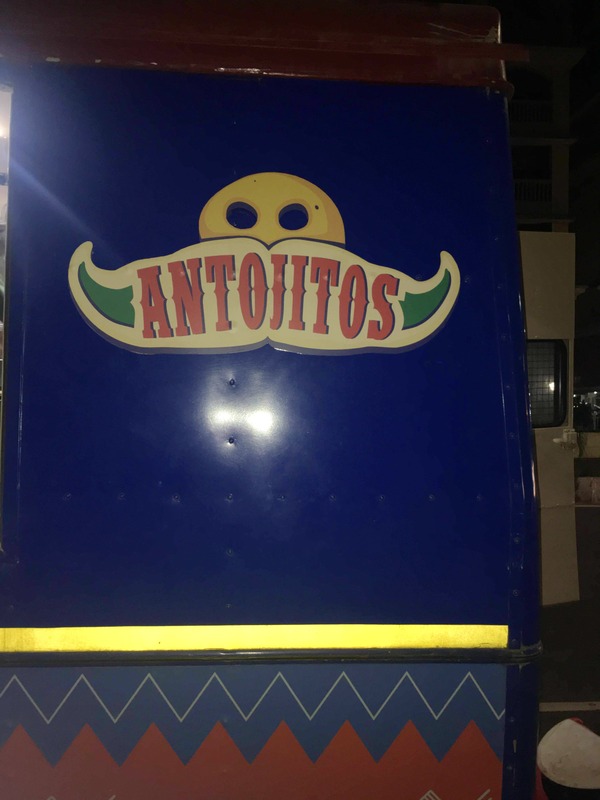 Antojitos is no ordinary food truck. Every bite reminds you that there are passionate foodies at work. The truck is super clean and minimal. That steak though was better than most gourmet food outlets, and I really I wish I knew what they put into the devil's hot sauce that's served here because I’m hooked!